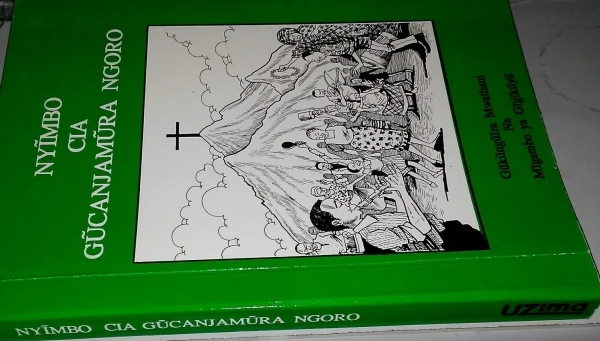 NYIMBO CIA GUCHANJAMURA NGORO: My challenge to the churches over the years has been that the beauty and liveliness of the rich African melodies be brought inside the church. This book is a realization of this challenge. 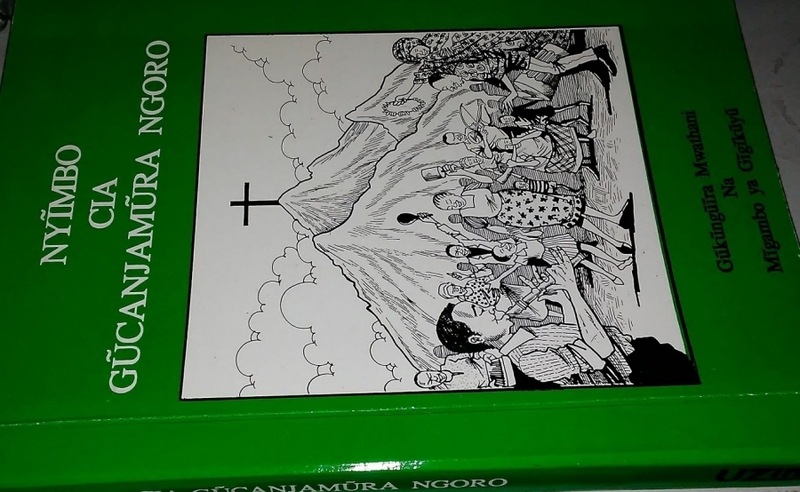 The publication of this book comes at a time when the Anglican Churches of Kenya and the Conference of the Anglican Provinces of Africa are seriously engaged in the process of inculturation of liturgy and worship.